To learn more about corporate sponsorships and grants, please contact Roz Moore at rozmoore@umd.edu or (301) 314-3694. Home to over 800 student groups and departments, the Stamp sees on average 20,000 visitors a day who use its facilities for events, meetings, meals, coffee and special programs. 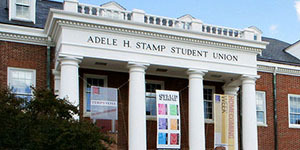 The Stamp serves as a hub for students and faculty/staff on campus and provides great opportunity for exposure. Situated on 150 acres of rolling hills, the University of Maryland Golf Course is a semi-private championship course open all year. 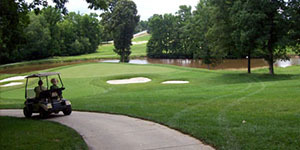 The course also offers a 45-station driving range, a 5,000-square-foot putting green. Off the green, the course features a spacious clubhouse with conference and banquet rooms. 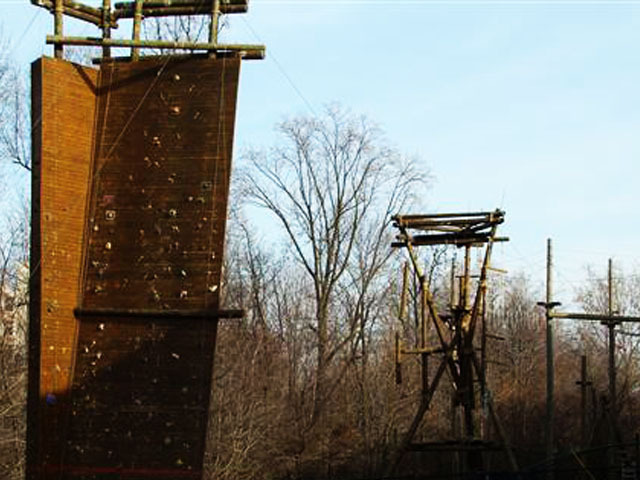 University Recreation & Wellness supports club sports, as well as the indoor/outdoor recreational facilities across campus that range from fitness equipment and an outdoor recreational facility to the outdoor and indoor pools. Thousands of individuals use these facilities regularly. 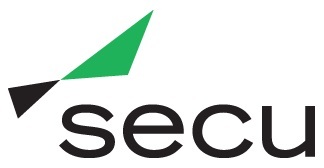 Each year, Student Entertainment Events (SEE) brings exciting and engaging events to campus through their robust programming that include an annual Homecoming Comedy Show, annual Spring Art Attack Concert and various speaker series, comedic performances and local/national concerts throughout the academic year. Resident Life supports the 10,000 students that call the University of Maryland home each year by making sure that their experience in the residence halls is a positive one. Beginning with Fall Welcome and extending through graduation, Resident Life supports students while they are living on campus. 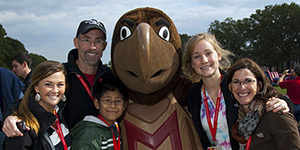 Parent and Family Affairs provides regular programs and communication to ensure that both students and their families feel connected to the University and invested in activities on campus. Parent and Family Affairs engages parents from orientation through Family Weekend, and continues to support them through graduation. 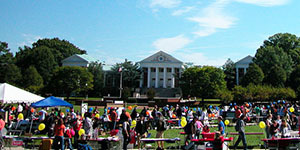 First Look Fair is the two day Fall Activities Fair held on McKeldin Mall for all Maryland students. 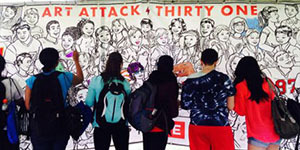 All student groups can set up a table and engage the thousands of students who attend. StampFest occurs in the Stamp Student Union and also provides a great opportunity to engage with students. The All Nighter is an unique opportunity for students to stay awake all night in the Stamp Student Union. 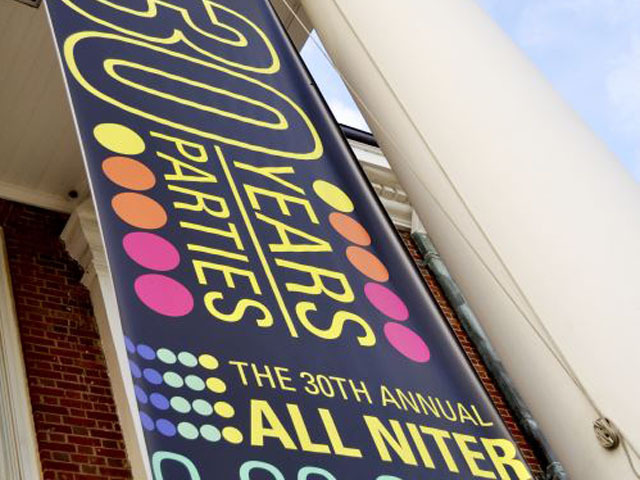 Made up of a series of parties, this exciting event is a substance free program that is a round the clock series of parties and events in the Union. 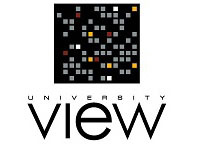 Housed in the Stamp Student Union, Graduate Student Life serves graduate students through various programs throughout the academic year that include Graduate Student Welcome, Graduate Student Appreciation Week, weekly coffee and breakfasts. 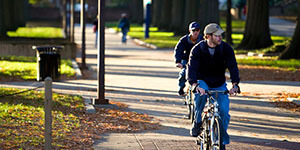 Off Campus Student Life provides similar programs to students who live off campus and frequent the Stamp.